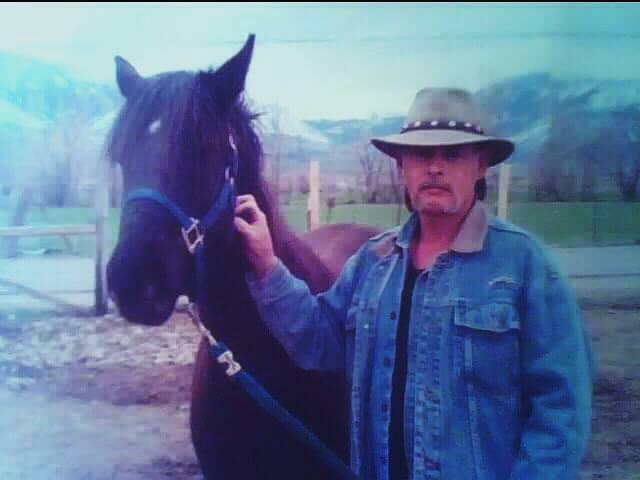 Kenneth Lynn Malmstrom, 57, passed away on Saturday, September 29, 2018 in Eureka, Utah. He returned home to Heavenly Father, surrounded by several family members. Ken was born on May 7, 1961 in Provo, Utah to Del Roy Jay Malmstrom and Ida Irene (Francom) Garbett. Ken’s father, Del Roy passed away on March 6, 1969 and Ken’s mother, Irene, later married Robert Allen Garbett. Ken has a daughter, Kendra Schollenberger Cox of Mt. Pleasant, Utah and she and her husband, Cory have three daughters, Tayzia, Haylee, and Joslyn. Ken was preceded in death by his father, Del Roy Jay Malmstrom, mother, Ida Irene Garbett, and step father, Robert Allen Garbett. He is survived by his daughter Kendra (Cory) and siblings Toni Rae Dickey, Steven Lamar Malmstrom, Sheri Ann Walton, and Robert Gary Garbett (Jennifer). Ken also has a nephew, Zacery Bosworth, and nieces: Christy Jo Dalsing (Tim), Stephanie Malmstrom, Shaelyn Nicole Reich (Talon), Kassie Marie Welch (Destry); as well as great nieces and nephews, Kallie, Jayda, Jewel, Bentley, Oakley, Lenyx, Pyper, and Knox. Ken graduated from Tintic High School in Eureka, Utah and attended Utah Technical College in Orem, Utah where he studied autobody. He enjoyed spending time with and training is horse, Dakota. Ken also enjoyed hunting, fishing, rodeo’s, cars, and being outdoors. He was a member of The Church of Jesus Christ of Latter-day Saints. We will all miss will miss him dearly. Ken was very close with his family members, especially his Mother and although his life was filled with many struggles and poor health in the last few years, he endured any challenges with great courage. Funeral services will be held at The Church of Jesus Christ of Latter-day Saints, 70 East Main, Eureka, Utah at 12:00 pm on Friday, October 5, 2018. 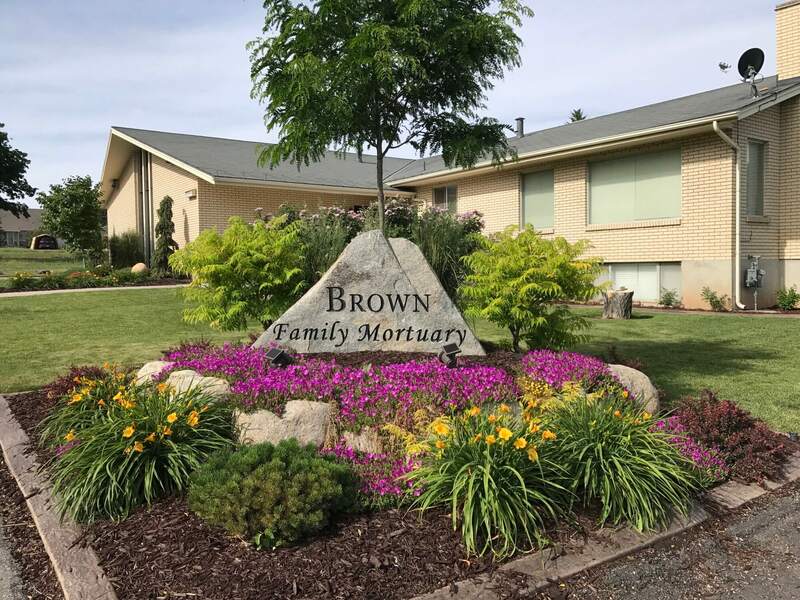 Condolences may be shared with the family at www.brownfamilymortuary.com. No viewing will be held.